Hurry this one will sell quickly! 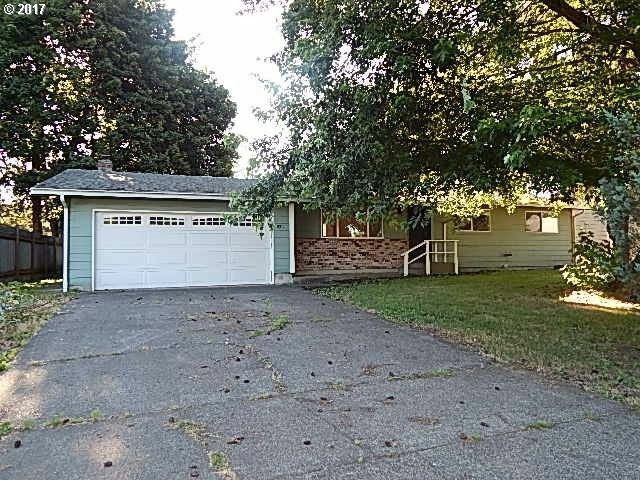 One level ranch home with 1,384 square feet of living space. Features a large living room with vaulted ceilings, family room with wood burning cozy fireplace and slider to the deck, open dining room and kitchen with eating bar. There are three nice size bedrooms and 2 baths. Large fenced yard! Please call today, bids are due soon on this HUD owned home!